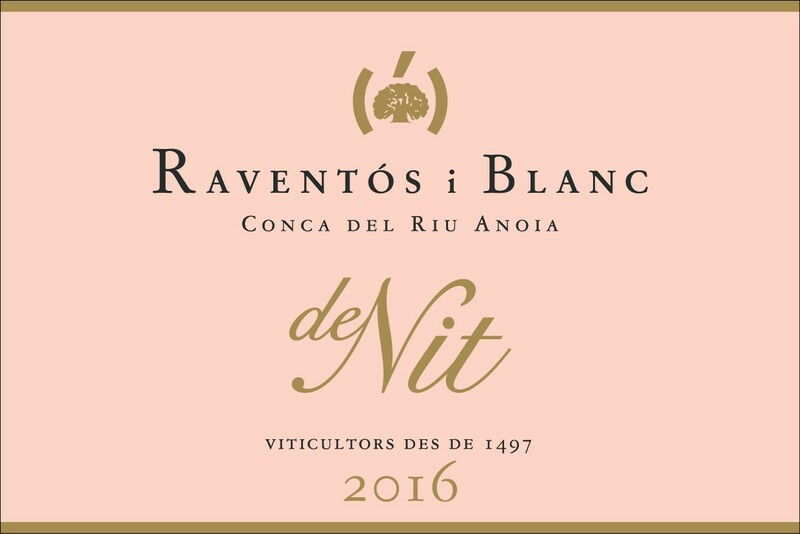 VINEYARDS | The white varieties for De Nit are from the La Barbera, La Plana and El Viader estate plots with deep calcareous soils with a sand-rich loamy texture giving freshness and elegance. The Monastrell, providing color (without sacrificing freshness) is from the lower terraces of the El Serral hillside. WINEMAKING |Made in the traditional method. 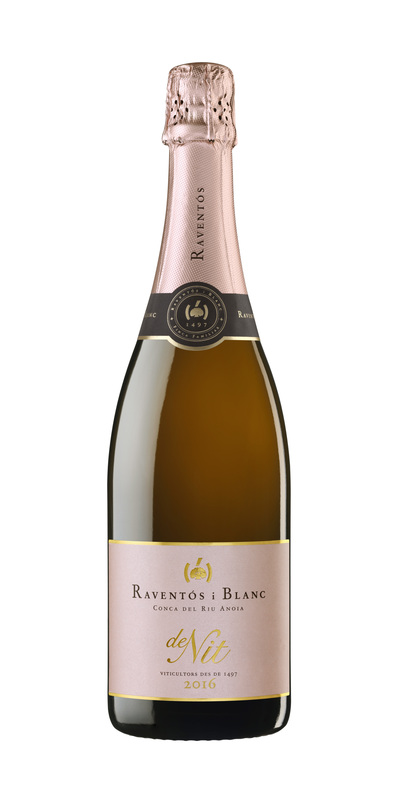 Vinification in stainless steel tanks followed by blending and secondary fermentation in the bottle, aged for a minimum of 18 months. Extra Brut.